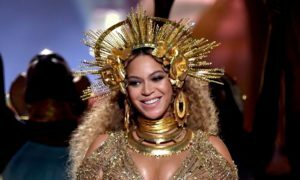 Beyoncé has had a steady stream of accusations leveled against her alleging involvement in “extreme witchcraft”, “dark magic” and the Illuminati. Just how real are these accusations? On September 20, 2018, The Blast ran an article titled “Beyoncé’s Former Drummer Claims Singer Molested Her with ‘Dark Magic,’ ‘Extreme Witchcraft’” quoting court documents submitted by Kimberly Thompson, who had worked for seven years as a drummer for Beyoncé, the “Lemonade” star. Thompson claimed the singer started a campaign of harassment against her, which resulted in her requesting a temporary restraining order against Bey. 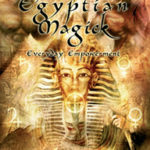 The Blast reported that Thompson had claimed that Bey had worked “Extreme witchcraft, Dark magic” and “Magic spells of sexual molestation.” She also claimed Bey had murdered her kitten, tapped her phones and controlled her finances. Everyone goes through patches of bad luck, but to blame one individual for all your misfortune is to claim a mantle of victimhood. If all of Thompson’s relationships were failing, perhaps she should be looking at herself rather than for a scapegoat. For an animal lover such as myself, the kitten murder allegation is worrying, but unless there’s proof, the sad reality is that despite our best efforts, young pets sometimes die. I’m inclined to think that the judge made the right decision in denying the temporary restraining order. 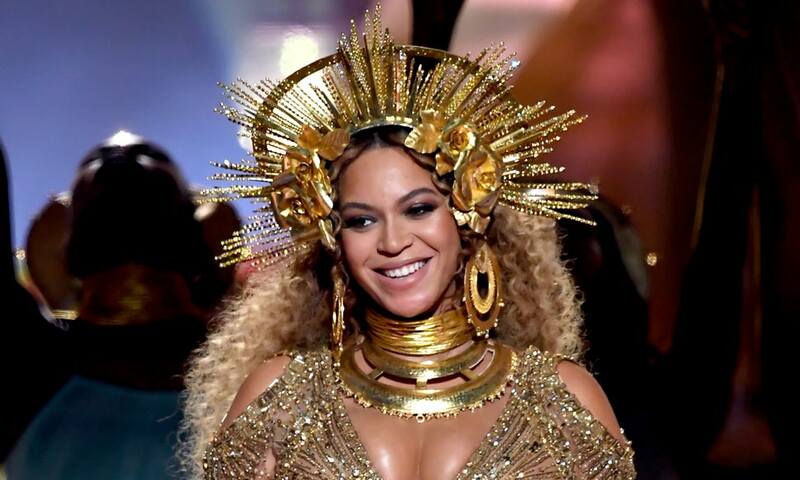 At the time of writing this blog, Googling Beyoncé and Illuminati results in 788,000 results which is indicative of just much time has been devoted by numerous online conspiracists to “proving” that Beyoncé, as well as other entertainers, is a member of the Illuminati. “a secret society called the Illuminati … was formed in 1776 by a young Bavarian professor named Adam Weishaupt. 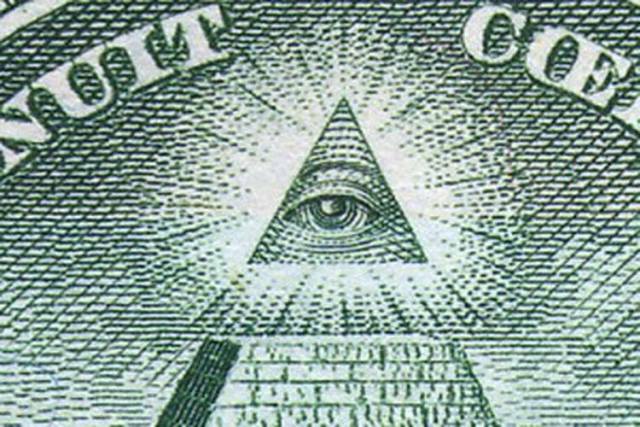 … Over nine years, the Illuminati grew to a few hundred members. … Rumors about the secret society spread, getting embellished along the way into ever more sordid allegations. By the mid-1780s it had caught the attention of the Bavarian government, which put an end to Weishaupt’s fun by banning Illuminati activity under penalty of death. Weishaupt fled and … there’s no evidence that he or anyone else tried to keep the organization going. The article goes on to state that Illuminati conspiracies were revived by mid-’90s hip-hop. The Jezebel article is just one of many on-line claiming that Bey is demon possessed. Basically we should never be too quick to judge someone as demon possessed until other explanations such as mental illness have been ruled out. In this case, Bey is taking on an alter ego, much like actors do when immersing themselves in a role. 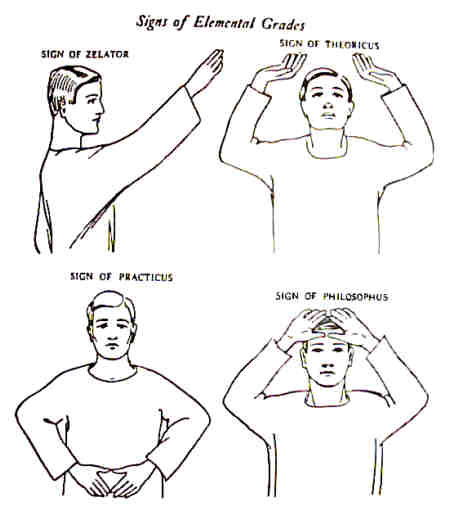 As an interesting aside, the magickal order known as the Golden Dawn has four grade signs corresponding to the four elements. The “Illuminati sign” looks very much like the grade sign for Philosophus (4=7) which refers to the element of fire. 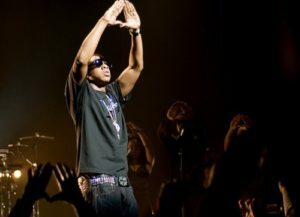 The “Illuminati sign” derives from the All-seeing Eye, which will be discussed below. 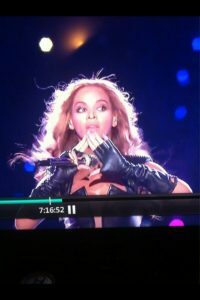 While conspiracy theorists claim that Beyoncé was declaring her affiliation with the Illuminati, it’s just as likely that she was promoting Roc Nation. 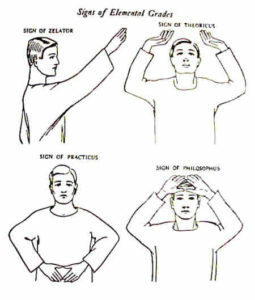 There are a number of other common hand symbols allegedly used by Illuminati members, but I will be limiting myself to the All-seeing Eye. In 1935 the Great Seal was added to the $1 dollar note, the most widely circulated note on the planet, by President and Freemason Franklin D. Roosevelt. There is a Facebook page for a Community organisation called “The Illuminati”. It is liked by 4.2 million people. Its posts read like a quotation calendar. Despite this there are occasional requests to join. They have their own website and a TV commercial, so they have to be legit, right? Besides, “millions” of people can’t all be wrong. In a world of great uncertainty is it surprising that many want to join what they believe is the winning team and live in abundance rather than scraping by from paycheck to paycheck? Is Beyoncé part of the Illuminati? Much of what is available online about the Illuminati is pure speculation. Endless repetition of speculation doesn’t make it fact. It does, however, wear down resistance and give it an air of plausibility, which just happens to be the way propaganda works. What do we know for sure? Politicians from both parties in the USA are owned by billionaires, corporate interest groups and lobbyists. Donations always come with strings attached. Politicians come and go, and they make it obvious that they do not represent the best interests of the people, but rather those of their donors. In ancient Rome, the people would be distracted by bread and circuses, meaning food and entertainment. Nothing has changed and the same policy is just as effective now as it was then. People today are distracted a dizzying array of food, but more importantly, they are distracted by extravagant entertainment which takes the form of sports, films and the music industry. Were the circus performers in ancient Rome party to a conspiracy to control the public? Not consciously – they were doing what they do best – providing entertainment. Similarly, I don’t believe that sports stars, movie stars and musicians are consciously involved in influencing the public. Their role is to distract the public, providing a smokescreen for very rich and powerful individuals along with huge corporations to pursue their goals unnoticed. Sports stars generally have short careers. Some movie stars work their entire lives, while others have very short careers. As with movie stars, some musicians are lucky enough to work their entire lives while others have short careers. To hedge the odds in their favor, musicians will often latch onto gimmicks that will yield them publicity. 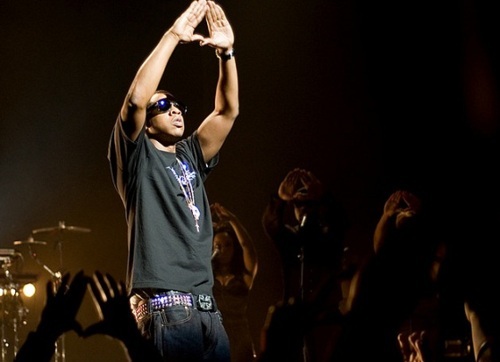 “Jay-Z and Beyoncé have made great sport, over the years, of playing teasingly with Illuminati conspiracy theories. An entire genre of YouTube videos sees amateur symbologists go into an interpretive frenzy every time a pop star covers one eye, reading it as a reference to the Eye of Horus, or seeing every checkerboard floor as a nod to the Masonic Lodge (it signifies the balance of good and evil, don’t you know). We thus come to the conclusion that Beyoncé is not a member of the Illuminati but latches onto symbols that have come to be associated with the Illuminati for notoriety and to increase her popularity. 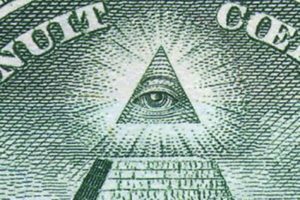 Illuminati – Fact or Fiction? We are left with one final question. 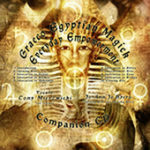 Is there are secret cabal, possibly known as the Illuminati, working towards globalization? There is definitely a push towards promoting globalization as the solution to many of the world’s problems, including poverty. “A report by Oxfam published in advance of the Davos summit revealed that half of the world’s population received no share of all wealth created globally in 2017. It is thus very probable that is a secret cabal of politicians and business leaders working towards globalization. The waters are muddied by the billionaires influencing politicians to further their own agendas. The lack of a unified goal amongst these billionaires indicates that they have self-serving interests and are like wild cards. As time goes on, it seems inescapable that the citizens of this planet will be united under a one world government. This won’t be for the benefit of an Antichrist, but rather for the benefit of a group of billionaires and huge corporations who are already profiting from access to cheap labor and materials from third world countries.. While I’m sure that conspiracy theorists who obsessively analyze actors and pop stars for evidence of Illuminati influence mean well and are genuinely concerned with the future of the planet, they really should be focusing on billionaires and CEOs of huge corporations, as these are the puppet masters. Carefully monitoring these people would give a far better indication of the unseen forces shaping our lives. It’s blatantly obvious, however, that actors and pop stars are much sexier, and will garner far more attention than old men in suits. Nothing will change. Actors and pop stars will continue to distract attention away from those pulling the strings.